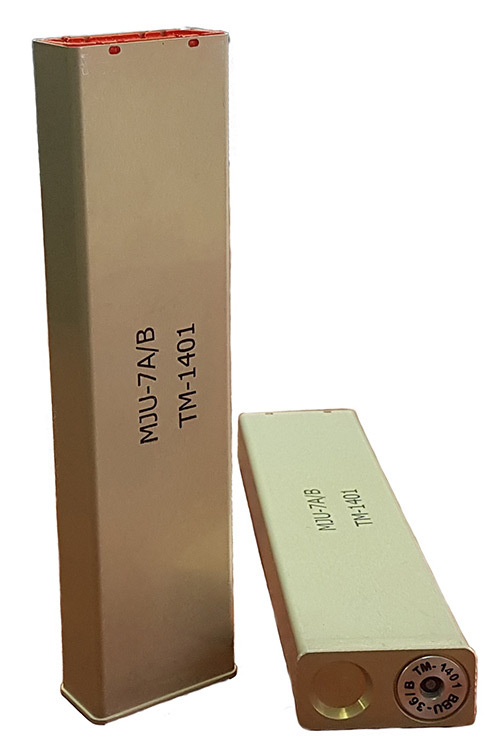 MJU-7A/B Infrared Decoy Flare MJU-7A/B is used for air shielding in not coercive rocket engines work conditions of the self guide rockets on infrared irradiance. 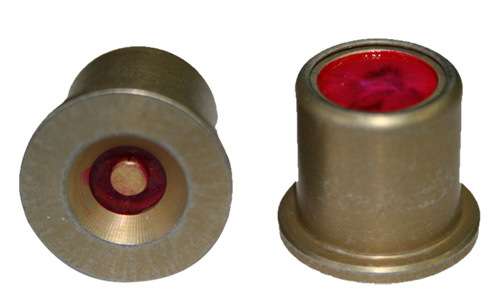 NT-26 Infrared Decoy Flare 26 mm is used for air shielding in not coercive rocket engines work conditions of the self-guide rockets on infrared irradiance. PPI-26-1V Infrared Decoy Flare PPI-26-1V is used for air shielding in not coercive rocket engines work conditions of the self guide rockets on infrared irradiance. PPI-26-2-1 Infrared decoy flare PPI-26-2-1 is used for air shielding in not coercive rocket engines work conditions of the self guide rockets on infrared irradiance. PPI-50-1 Infrared Decoy Flare PPI-50-1 is used for air shielding in not coercive rocket engines work conditions of the self guide rockets on infrared irradiance. PPI-50-3 Infrared Decoy Flare PPI-50-3 is designed to protect aircraft and helicopters from missiles with infrared homing. Suitable aircraft ejection devices such as KDS-23, KDS-155, APP-50, UV-3. 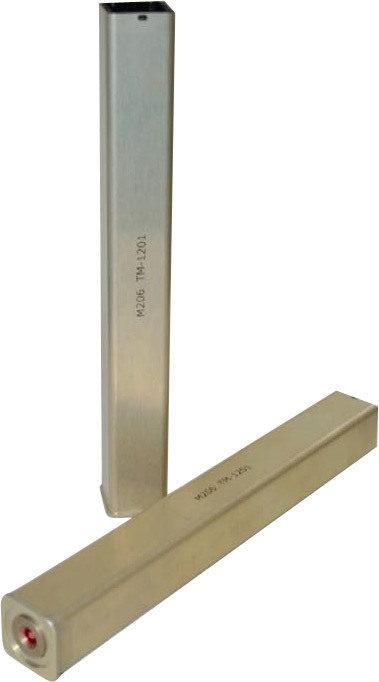 PPI-50-3-110 Infrared Decoy Flare PPI-50-3-110 designed to protect aircraft from missiles with infrared homing. 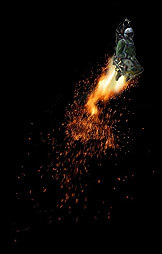 Suitable aircraft ejection devices such as KDS-23, KDS-155, APP-50 and UV-3. 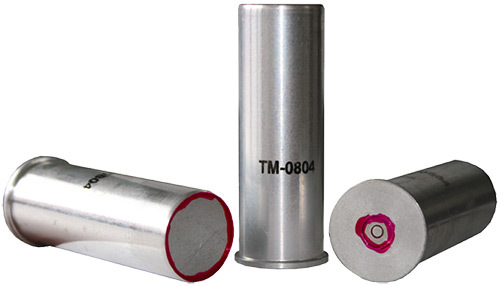 TM-M206 Infrared Decoy Flare TM-M206 is used for air shielding in not coercive rocket engines work conditions of the self guide rockets on infrared irradiance.